You may have heard Bulgarians refer to Varna as the “sea capital” of Bulgaria or even the “summer capital of the country” and if you decide to visit it you’ll understand why. 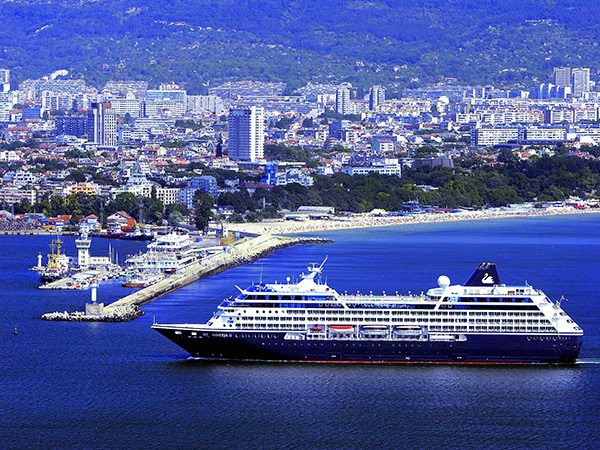 According to world’s standards Varna isn’t really large – the population is only just about 300,000 people, but it makes it the third biggest city in Bulgaria. Very few people remember nowadays that back in communism Varna was actually named Stalin (after the worldwide known Russian dictator) which is perhaps why recently one of the most interesting museums of communism was opened exactly there. But we’ll talk about this a little bit later. If you are coming to Bulgaria with the intention to visit our summer capital you probably already know that Varna has an airport and we’ll be happy to meet you there with the car of your choice. Because if you’re staying in Varna (or anywhere nearby) you definitely need to rent a car and it’s more than clear, that we are the best choice (because we really strive to be the best car rental company in Bulgaria). Keep on reading for more information on all the places your vehicle can take you (and please note, that we also offer GPS devices if you don’t want to get lost). Just 8 kilometers north from Varna you’ll arrive at what once used to be a Royal summer residence. Even though Wikipedia claims that the Euxinograd Residence dates back from the 19th century we know a little more about it and we’re happy to share with you that its existence was marked in lots of maps dating back to the 13th century. It is a result of the decision of Bulgarian government to allow sea access to Genoa (after first granting access to Venice). Funny enough at the time it was considered to be outside the city and today it is one of the most luxurious areas, located right next to the most northern marina in Varna, conveniently nestled in a bay and well protected from the northern winds. But enough about the history – if you are willing to test your new camera and ensure you leave Varna with some amazing shots, do not miss this location. Looking for a miracle? We may have just the right thing for you! Even though today the place carries a Turkish name (aladzha = motley) it dates way before the Ottoman occupation of Bulgaria. Dating back from the 12th century and located 17km north from modern Varna, the Aladzha monastery was an active hesychast monastic community and it is believed to have survived as such until the 18th century. But hold on – we haven’t told you the most amazing part yet! The Aladzha Monastery was actually hewn into a 25-m high vertical karst cliff near the upper edge of the Franga plateau on several levels!!! And this is exactly what you will see if you visit! Did we mention that life on Earth began where modern Varna is? Are you surprised? Because we are not kidding. Even if you are not much into museums, we think you should definitely visit this one. Just several years ago in the Varna region were discovered the earliest traces of human presence, dating back to the Early Paleolithic Age (about 100 000 B.C.). Just say this number out loud and then remind yourself it is only 2015 years A.D. Do you realize how long ago this was! We don’t want to tell you much about the exposition, but you should definitely visit it and take your time to try and picture all those years of human evolution! If you think that all lakes look alike, type the words “Varna Lake” in Google and go to images. Whether you visit the city in winter or during summer, the Varna Lake is a must-pay-attention-to kind of place. The lake is so big that you can enjoy it from tons of locations, so we will leave the choice to you. But make sure you charge your camera’s battery before you go. Golden Sands is a Bulgarian seaside resort, located not exactly in Varna, but not really outside of it either. Just 17 km north from downtown Bulgaria’s sea capital, Golden Sands remains one of the most luxurious and fancy places on the Bulgarian seaside. Being slightly more expensive than places like Sunny Beach for example it often remains neglected by the incoming party animal style tourists, which makes it the perfect place for quality time and entertainment. Don’t get this twisted – there are tons of party places in Golden Sands as well, but unlike other resorts the focus there is on quality as opposed to quantity (and if you think we’re talking about alcohol, then you’ll be absolutely right). Whether or not you know (or care) about communism, this museum is a must-visit place! Unlike most other museums this one is in bright colors and full of retro cars. Oops, I think you just became slightly more curious. If you are about to ask – no, we don’t work with them and sadly, we can’t rent you a car from the 1960s… All of our cars are quite new. But the ones in this museum are definitely worth seeing, along with some of the sweet memories Bulgarians kept from those times. There is nothing Orwell’s style in there, so you won’t feel sad. To the contrary – the energy in this museum is wonderful and you’ll leave from there with a good vibe and much better understanding of what it feels like to live under a mild form of dictatorship. If you’re up for a nice walk surrounded by greenery, flowers and smiling people, then you should spare some time for the Varna’s Sea Garden and eventually a visit to the aquarium. Located right next to the sea shore, the garden is the “it” place during summer, gathering together people of all age groups. Beautiful monuments, fountains, bright green grass, old trees and sea breeze – is there anything more one really needs? And to make this walk even more memorable, you can either start it or finish it at the Varna’s aquarium, where the magic of the underwater world is on display for you inside a stunningly beautiful building with walls, all covered in ivy. If you’re up for a longer trip we strongly recommend you visit Kaliakra. It is located 60 km north from Varna and is one of the most symbolic places in Bulgarian history. The magical spirit of this place will tell you a legend about 40 Bulgarian women, choosing death over the possibility of being captured by the Ottoman invaders. It is believed that when they reached the end of the narrow headland in the Southern Dobruja and there was no way back, they chose to jump in the sea and die but not give their bodies to the enslaver. And if you think about it as being a sad story, Bulgarians nowadays see it as an act of incredible braveness and proudly share the story of these 40 Bulgarian girls. Let’s wrap this up: there is so much to be said about Varna, that we could go on and on, but you should really experience it for yourself. Of course we’ll be more than happy to provide you with the perfect car to take you everywhere around Varna so you can make the most of your Bulgarian holiday. Varna International Airport (VOR / LBWN) is located 7.5 kilometers from the town. Varna. The airport is located west of the city center, in the territory of two municipalities and Varna Municipality. The history of Varna Airport is since the beginning of last century. It is alleged that from Varna began the history of Bulgarian aviation. On May 9, 1948 was opened the new airport of Varna. At 10 h 40 min landed the first plane from Sofia. On 25 September 1972 a new reception building at the airport Terminal 1, which over the years has repeatedly been extended. 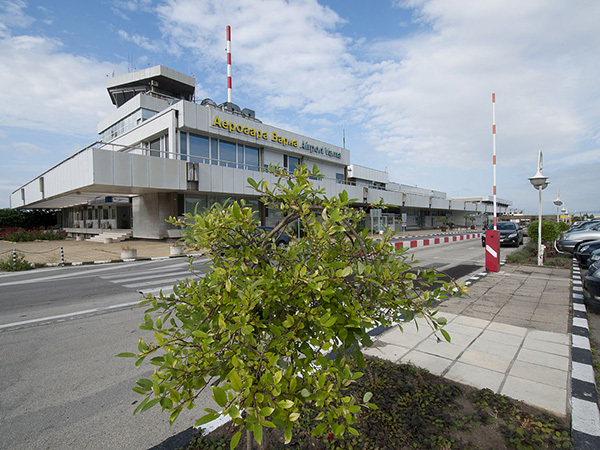 From August 2013 Terminal 1 is closed after many years of work and Varna Airport Terminal 2 operates all flights . It occupies an area of ​​ about 20 acres. Terminal 2 has 25 check-in counters, large areas for arriving and departing passengers, modern systems of passengers and luggage, shopping areas and comfortable gardens . Varna Airport operates around the clock. The flights are mainly charter, international. The busiest season at Varna Airport is related primarily to the servicing of tourists during the summer season. Summer charter programs begins in mid-March and ends in late October, with a maximum in July and August. Val & Kar Rent a Car Varna, serves its customers at Varna Airport constantly, offering rental cars in different categories according to the size of the car. To rent a car from our company you need to have a reservation and to be confirmed at least 24 hours in advance. We need the arrival flight number to monitor it online for any delays . Our customers do not pay a fee for delay flight. Due to the seasonal load Varna Airport some of the categories of cars not available permanently Airport. This requires inquiry for availability. Airport fee for Varna Airport in Bulgaria is 12 euros. For each contract that begins or ends at the airport this fee applies. It is different for all airports in Bulgaria depending on their location and conditions. Our normal working hours are 9.00 am in the morning to 18.00 in the afternoon except Sunday and national holidays. 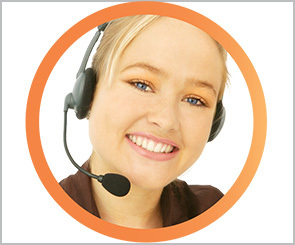 For all our clients who need to be served in non-working hours we have provided duty team that takes care of this, but only with prebooked and confirmed reservations.